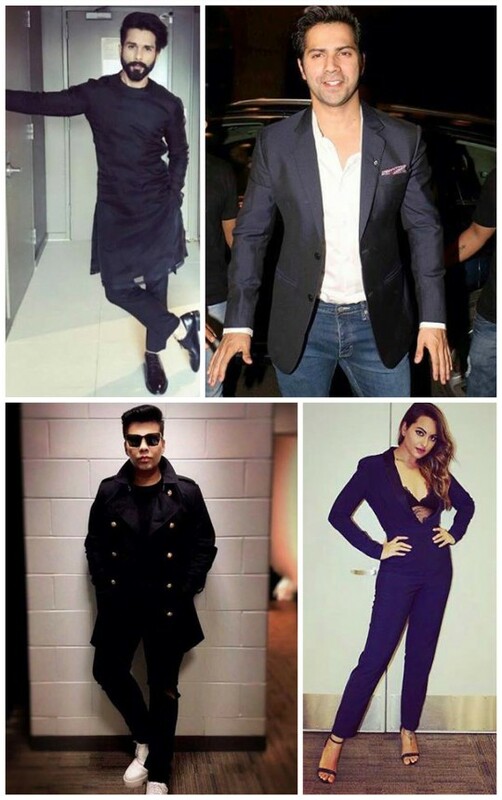 Style Notes: Best Dressed At The Reliance Digital Filmfare Glamour And Style Awards! Bollywood Blast: #IIFA17 Street Style Round Up! Bollywood Blast: Best of Lakmé Fashion Week India 2014 (Part I)! Bollywood Blast: Sabyasachi Mukherjee Presents ‘Ferozabad’ at India Couture Week 2014! Bollywood Blast: Yash Raj Films Introduces New Fashion Label; Diwa’ni! Bollywood Blast: Trend Spotting at Lakme Fashion Week 2013! Bollywood Blast: Sonam Kapoor Dresses Up for Raanjhanaa! Bollywood Blast: Sonam Kapoor, Vidya Balan, & Frieda Pinto at Cannes 2013!